Robert joined the Board of Clean TeQ as Co-Chairman and Non-Executive Director in September 2016. 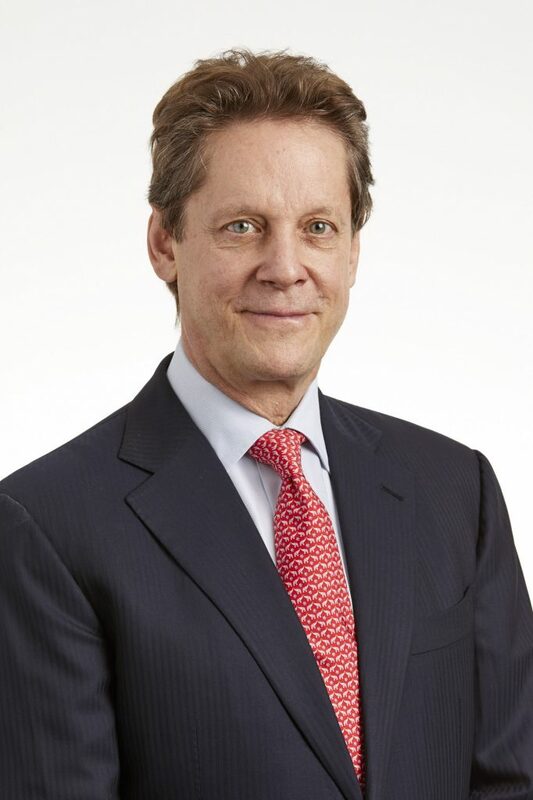 He is also the founder, Executive Chairman, and a director of Ivanhoe Mines Ltd and is the Chairman and President of Ivanhoe Capital Corporation. He directed the assembly by Ivanhoe Mines Ltd. of a portfolio of interests in several countries over 15 years and led the company’s discoveries and initial development of the Oyu Tolgoi copper-gold-silver deposits in southern Mongolia. Robert has received wide recognition for his work in the industry including Mining Personality of the Year at the inaugural Asia Mining Awards in 2012 and the Dealmaker of the Year award for Ivanhoe Mines Ltd. from Australia’s Diggers and Dealers Mining Forum in 2011.